Pune, fondly called the ‘The Oxford of the East ‘, is a city that has mastered in the fields of education, IT, management, automobiles and training. This cultural capital of Maharashtra is located at the western end of the Deccan plateau. Pune is renowned as a corporate stopover with its sky-kissing infrastructure but serves as a fun filled holiday destination as well. The prominence of Pune has increased manifold in the recent past, and the city has now become one of the best tourist destinations in the state of Maharashtra. Pune has some picaresque locals and offers many places of interest to the travelers. The place has many attractions like historical monuments, natural caves, gardens, parks and temples. It is also the getaway to popular hill stations of Maharashtra like Lonavala and Khandala. Here is a list of places that you can visit on your trip to Pune. Lonavala is a popular weekend destination for the couples. 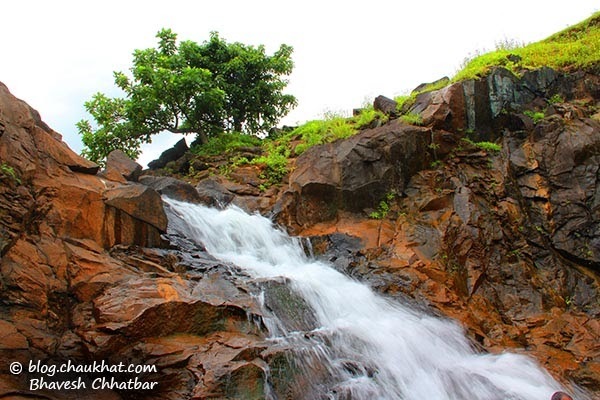 It is a hill station situated in the Pune district of Maharashtra, around 64 kilometers from the main city. The Pune- Mumbai highway is a must visit during the monsoon when it blooms into a magnificent lush green landscape. This awesome place is surrounded by natural scenery. 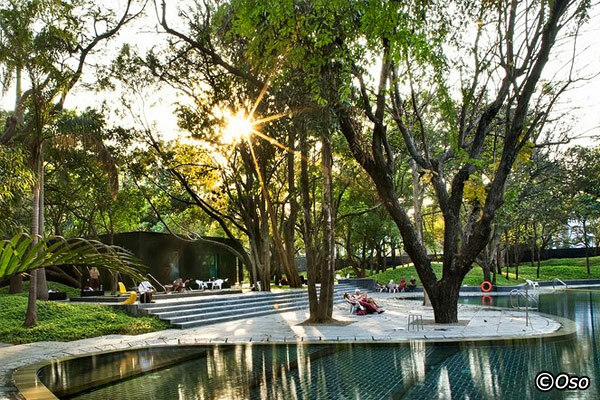 It will make a great romantic getaway from the hustle and bustle of the city. Do forget to gorge on ‘chikki’ when in Lonavala. 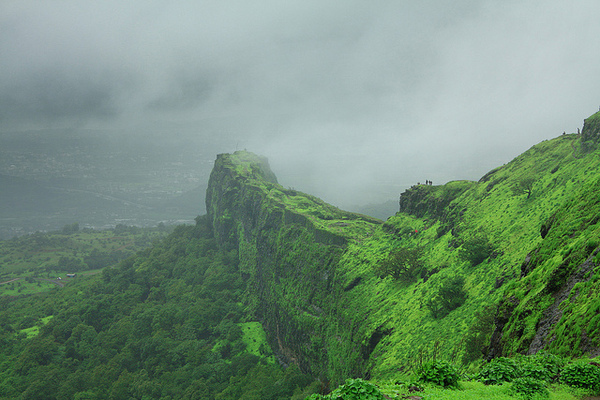 Lonavala has a cool climate throughout the year but is best visited during the monsoons. It is ideal for a one-day trip. Darshan museum is a must visit place in Pune. It is located on the first floor of Sadhu Vaswani Mission Building, Central Pune. 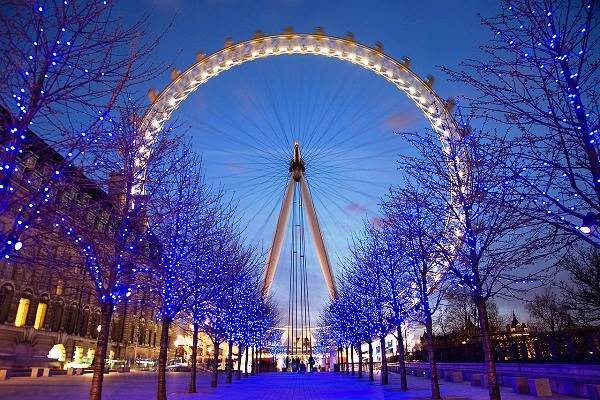 You will have no words to express your wonderment after visiting the place. 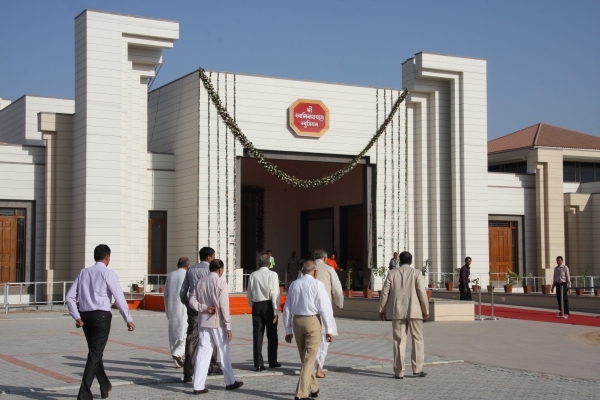 Darshan museum is a dedicated to a Sindhi Saint T.L. Vaswani. The museum chronicles the events of Saint T.L. Vaswani through a 100 minute show. It also offers interactive training and education experience to the visitors through a series of videos. The light and sound show is made using a vast palette of technologies, which gives an enthralling experience. The show runs for half an hour where you can opt for Hindi or English as a language option. The best part is that the shows are free. There are also ushers who guide the visitors through the eight zones. Mulshi Lake and Dam are another must visit place in Pune. The lake is formed in the catchment area of Mulshi Dam. It is surrounded by a variety of trees like oak, mango, sag and teak. Ancient forts like Dhangad and Koraigadh add beauty to this place. Mulshi Lake and Dam is a popular spot for a picnic. The dam looks extremely beautiful during the monsoon season. The lake and dam also offer views of rare wild animals and birds. Visit the place to relieve yourself from work stress. Watersport is a favorite activity of this site. Raigarh Fort is a pilgrimage for all Maharashtrians. People of all age group love to visit this place. The fort was built by Chandrarao More in 1030. It was later seized by the Maratha King, who made it a capital of the Maratha Empire. Even the adventurous people would love Raigarh Fort as it is a great place for trekking. The intricate design showcases the architectural marvel of those times. The fort has an elevation of 1356 meters that can be reached by taking the stone steps. The climb will take you approximately an hour. 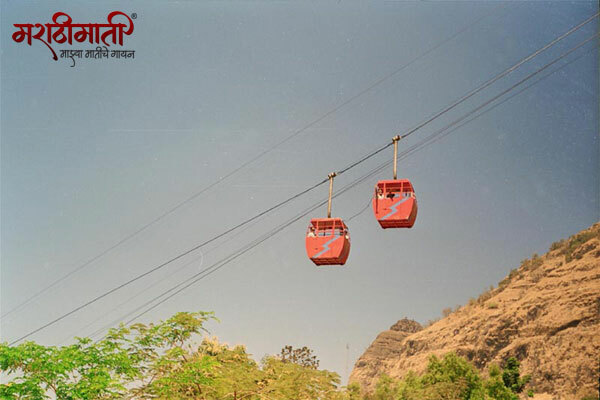 You can also take a ride via the ropeway for an enthralling experience. The remains of the king’s Darbar are a must visit in the fort. There is also a beautiful artificial lake that served as the main source of water on the fort. This beautiful historic structure is one of the must visit destinations in Pune. It is considered one of the greatest Marvel of India. The lavishly decorated guests rooms and suites will take you to the royal past of the Pune. 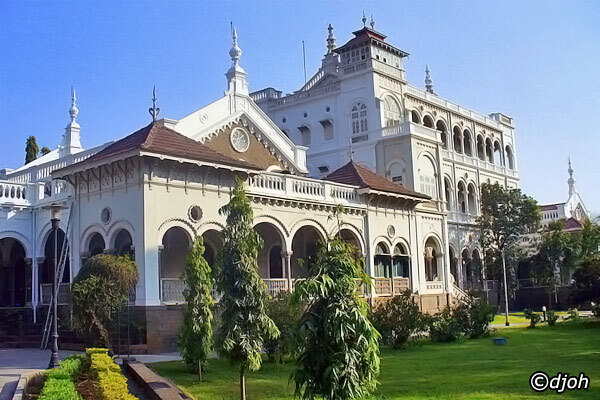 The Aga Khan Palace was built by Sultan Muhammad Shah Aga Khan III. The palace is related to the Indian Independence movement as well. Mahatma Gandhi was kept as a jail inmate with Mahadeobhai Desai during the Quit India Movement in 1942 in this palace. There are even memorials of Kasturba Gandhi and Mahadeobhai Desai. The palace is surrounded by lush green gardens, making it one of the most sought after historical places in India. 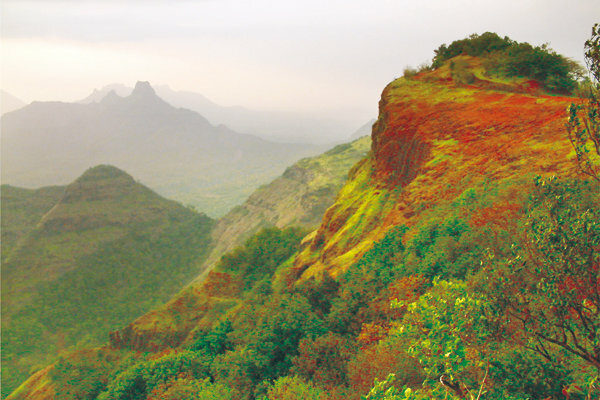 Western Ghat is an amazing place to visit on your trip to Pune. The Ghat looks extremely beautiful during the monsoon with its lush greenery. The red and brown terrain turns into bright green with clouds hanging from the side. 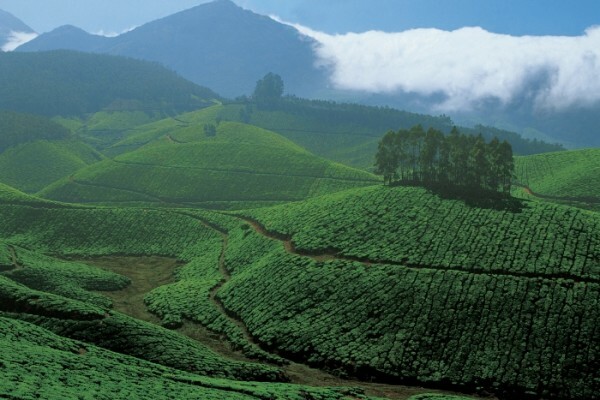 Adventurous souls can try trekking in the Western Ghats. Bhuleshwar temple is a historical heritage of Pune renowned for its mythological & historical significance. It is a protected monument of Pune. The temple was originally a fort, but once Parvati danced for Shiva and from here, they went to Kailash Mandir and got married. It is also said that when a bowl of sweets if offered to the Shiva Ling, one or more sweet disappears. The temple is situated around 45 kilometers from Pune. 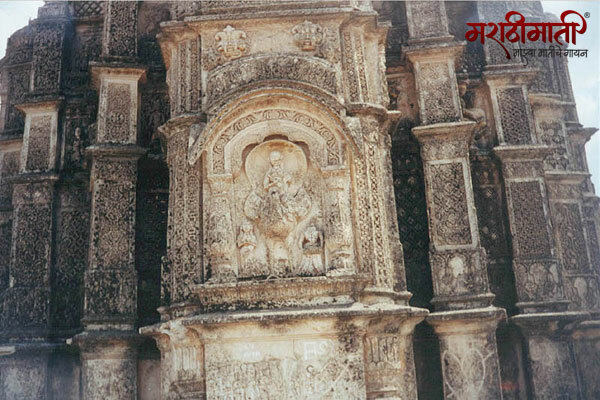 The carvings on the stones and walls will be a treat for your eyes. The temple also has an idol of Lord Ganesh in female attire. A die-hard follower of Shiva should surely visit this place once in his lifetime. The place is very crowded during Mahashivratri, so if you are an outsider, visit it at some other time. The National Defence Academy is a service academy of the Indian Armed Forces. 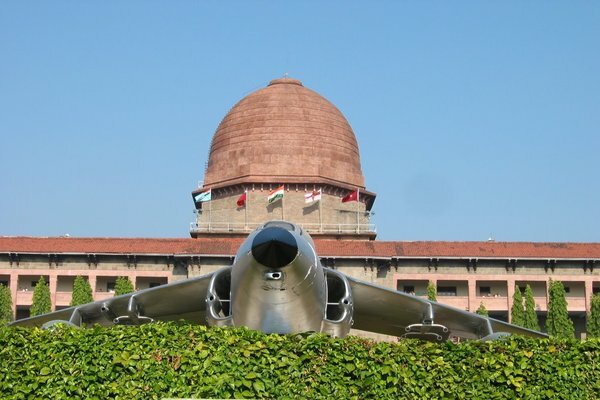 It is the place where cadets of the three services, the Army, the Navy and the Air Force are trained together. Visiting this place will fill you with patriotism. The Pawana Lake and Dam are steeped in natural beauty. The area is nestled among the Sahyadri ranges. Both dam and lake offer amazing views of nature. From the dam, you can get views of the Tungi, Tikona and Lohagarh forts. The dam is built on the Pawana River near Lonavala. 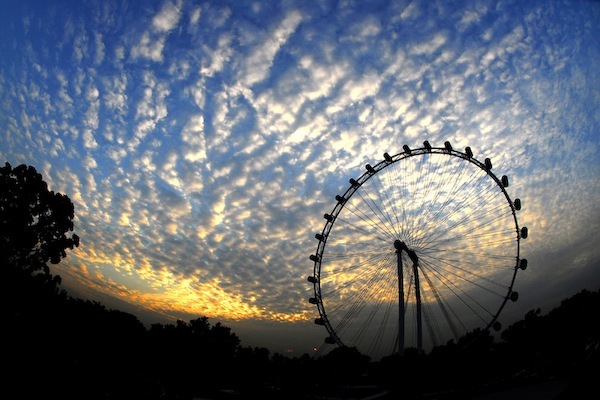 The fresh air and cool climate of the area make it worth a visit. The area also offers motor boat rides and boating on the lake. The view will be a treat for the nature lovers. Even the route to the Pawana Lake and the dam is very scenic. Try to visit and explore the historical forts nearby the dam. The dam can be visited any time of the year, but monsoon months are the best time when the area is in full bloom. The Osho Commune International is one of the most coveted institutions for meditation. It is a must visit place for people who want to get rid of the stress and strain of worldly life. It is a resort for meditation and yoga. The founder of this Ashram is Osho Rajneesh, a renowned spiritual guru famous for his unique meditation techniques. Several people come to the Osho Commune International to get relaxation by participating in meditation. Even creative arts, sports and cooking take place in this ashram in the context of meditation. Visit the Osho Samadhi to see the impressive marble and glass environment. The Ashram is located on the outskirts of Pune and is open all days throughout the year. Pune will surely spoil you for choice. Hope you have a fun-filled trip with your friends and family.